Events are being updated as quickly as all details are available for them! Be sure to "friend" us on facebook for any last minute updates! 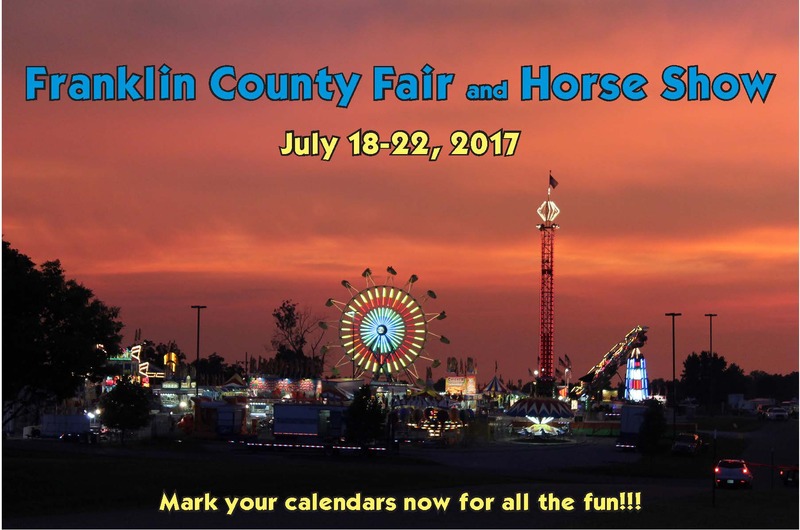 Announcements made during the Franklin County Fair & Horse Show will take precedence over anything printed in the fair catalog or on this website. to the Kentucky Department of Agriculture regulations for the use of state funds. To return to this page at any time, click the FAIR logo in the upper right corner.